Many many years ago. Fire/poison mages were terrible. Thiefs were so popular, and the best people were all assassins or warriors. Bowman were wacking monsters with their bows, and mp pots were too expensive. Tiger was lvl 150 and 2nd place was suushi (fangblade? who was that?). People would spend 5 hours waiting outside ludi pq, but never actually got in. 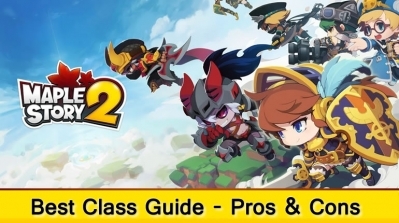 Kerning pq and ludi pq were the best parts of maplestory. You just get an exhilaration when your party gets into it after 1 hour of waiting. Back then it took like half a year to get to lvl 50 (I acutally hated that, I prefer it now where you can get to 120 in a day), and the strongest bosses were zakum, papulatus, pianus and crimson balrog. Everyone still rode on the boats instead of using hyper rocks. 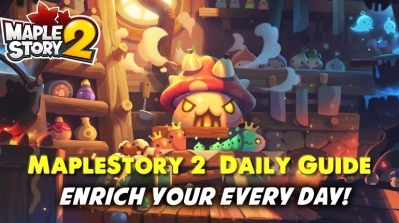 Horntail wasn't even released yet. Mushmom was constantly hunted. 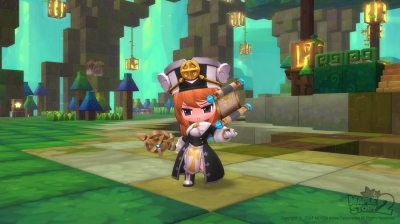 Maplestory 2 items were one of the best equips in the game. 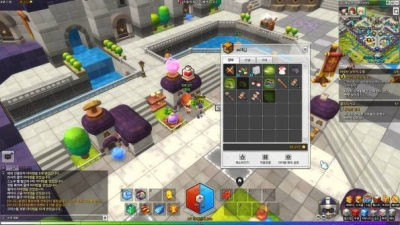 All rich people used ilbis and steelies. The best item was like a 15 atk work glove. Snowshoes with +speed and +jump were godly. There were pumpkin baskets, and ores dropped from monsters. Esther shield and arcstaff were actually worth something, and mages would actually try to find monsters that are weak against them such as fire mages versus pepes. 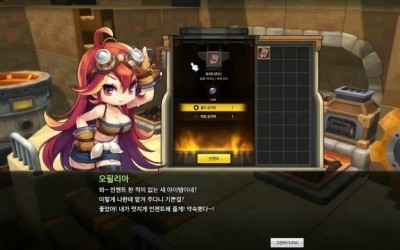 Back then people would do quests for 60% scrolls and sell them for several mil. Omega sector and Korean folk town were still there, and the best hunting ground was usually fighting thanatos and gatekeepers in ludi. 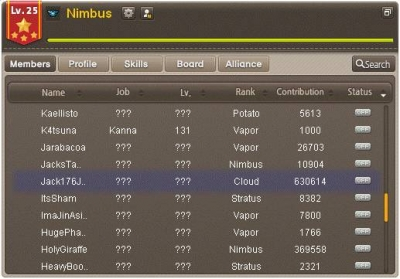 Broa and bera had more people than windia. 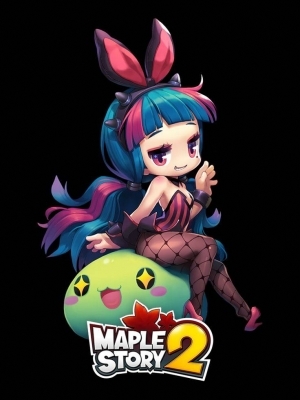 Old maplesotry was nice, but they have really added a lot of stuff into this game that have made it better (kind of or maybe not lol depends on what you like). 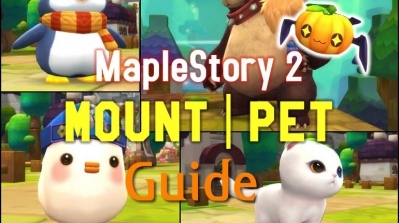 The pet skills I believe are actually quite fair along with the pets. Some things like the food NX weapon covers have 3 different price points for no apparent reason.